One of the reasons to use a bunting bag is that they are extremely comfortable. This is not an exaggeration, as it is one of their primary features. 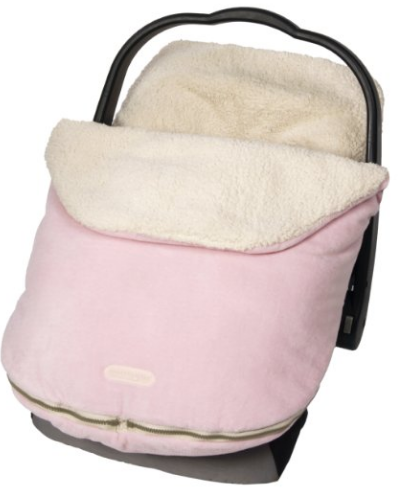 The comfort of the baby is the most important thing when it comes to this type of baby products. Comfort and warmth. The only reasons to use a baby bunting bag. Safety is still important, of course, however, bunting bags are generally not designed to contribute to it. The only thing required of them is to not affect it in a negative way, which, regrettably, is a possibility. This is why only the best bag will be a good choice. Or, at least, not a poorly made rip-off. Even then, there are better options, however, bunting bags are rightfully considered some of the most budget ones. A bunting bag is a perfect thing to have during long, cold winters. Such a bag resembles a miniature sleeping bag and envelops the baby entirely only leaving the face to peek out. The bag can be easily used in a car seat or stroller. They can also encase them without interfering with their own functions and installation because they have slots designed specifically for that. That said, some types of bunting bags can only be wrapped around the baby. However, it should be noted that they are likely to decrease the level of your child’s safety, even if only barely. We recommend that you use head and body support devices instead, and even then only those that have been cleared for use with your car seat. Interference with the proper work of the harness is only a part of the risk bunting bags share with head and body support devices in case they encase the baby and not the car seat. Not every bunting bag type is capable of presenting such danger. Nevertheless, bunting bags have their own risks. The largest of them is the risk of suffocation. It is possible that the bunting bag will cover you baby’s mouth or the whole face. The reason this is dangerous is that bunting bags are mad of thick fabrics, difficult for babies to breathe through. There are other risks, such as overheating but they are not very likely in comparison. Yet, they should not be overlooked. Before purchasing a bunting bag, consider carefully if you need at all. Our recommendations are based on the risks a bunting bag may present, but they are not limited to that. At any rate, it is something you might have concluded yourself but we hope that by presenting them here we will save you the trouble. 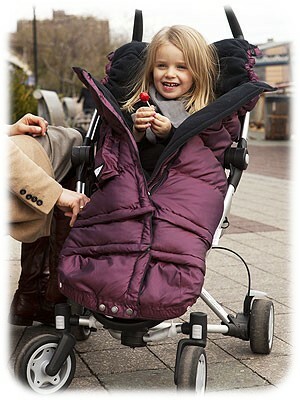 First of all, we recommend purchasing one that is compatible with strollers and car seats. We have already said this, but such things need to be repeated. A bunting bag that is wrapped around the baby is a poor supplement for a car seat unless it has been made specifically for the car seat or by the same manufacturer. Second, advise that you do not use a bunting bag unless the temperature is subfreezing. Otherwise, it might easily cause overheating. There also must be a hole big enough for a baby’s entire face in order to prevent suffocating. In either case, we also recommend using a baby mirror in addition to a bunting bag so you could watch you little one directly. If you have a choice between a bag made from a breathable material and one made from something like vinyl, we advise choosing the breathable fabric. A perfect example of a bunting bag that does not compromise your child’s safety. 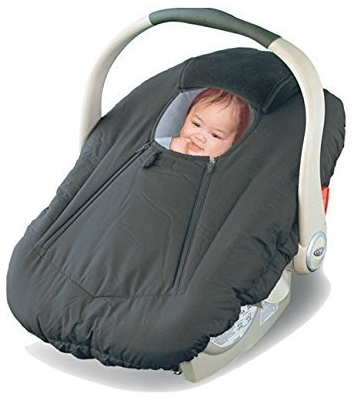 It is compatible with most car seat types and is not intended for simply being wrapped around the baby, exactly how a bunting bag for a car seat should. The bag is very warm, thick and toasty, to the point it is only advised to zip it up at extreme temperatures. It is too hot for the baby otherwise. Leave the front panel unzipped if it is not too cold, and remember to unzip it when in the car. The “peek-a-boo” design might seem convenient—and it is—but there are certain limits. The height of the child is important as, consequently, is their age. If he or she is past that limit, their face will be offset towards the top of the window. If they are younger or smaller than average, the face will be offset towards the bottom. In the latter case, the risk of asphyxiation is present. Luckily, not many babies would actually be that small, with the exception а preemies, perhaps, but they require special car and special car seats anyway. 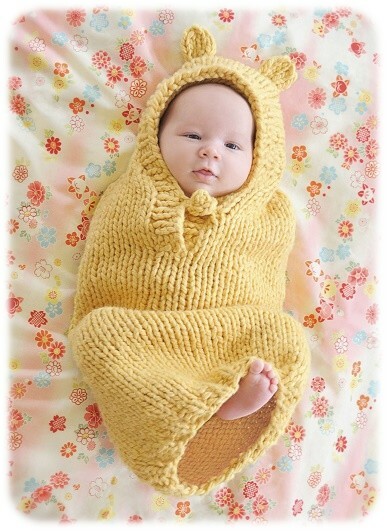 Otherwise, it is a good fit for most infants 6 months of age or younger. That means, if your baby is due in spring or summer, it would be better to look in another bunting bag’s direction. The bag is also a very good car seat cover. It is fleece-lined, resistant to the elements and has a water-repellent outer shell. It may not be waterproof but it does not need to be. And you can get all this for a very modest price. Much like any other good bunting bag, the Jj Cole model does not interfere with how the harness works. However, it is not quite as warm as some other models as it is made from 100% polyester, although it can be an advantage of its own since it makes overheating less likely. At the same time, it still very warm and cozy. The bunting bag is compatible with car seats, joggers, and strollers. It is extremely easy to wash; all you need is a washing machine or even a Laundromat. Unlike some of the bags, this particular model is a perfect match both for infants and for toddlers. It also comes with a luxurious state-of-the-art design, although it is not the most important aspect of it. The coziness, on the other hand, matters a lot. This bunting bag is a little bit more pricey than many others, however, the price is completely justified. A perfect example of what a car seat bunting bag should be. Comprising synthetic materials only, it is still a very warm bunting bag. Which is the only thing really needed from such a device. While not manufactured in the U.S., the Polar Igloo is still worth spending some money for. However, it does cost a lot. You should only purchase it if you know why exactly you want this bunting bag specifically. Otherwise, you might end up spending money for nothing. That said, there are reasons to choose this bag specifically. It comes with a detachable front cover that has plush coral fur on it. You can use it as a blanket if you so choose. The back panel is also removable, and it is crucial to the safety of the child since his or her back contacts the car seat directly, without any car of material preventing that. 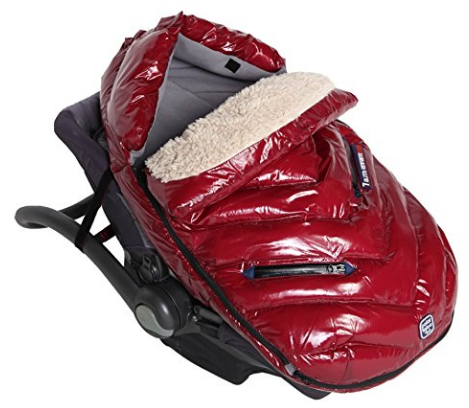 Once you need to use the bag without the seat, simply reattach the panel and your baby will be as warm as ever. The bag has a convertible hood with a wide collar. Truth to be told, the collar is a bit oversized but that is entirely by choice. Such a design prevents the child from suffocation. In addition to everything said above, the bunting bag is machine-washable and tumble-dry.